Best-selling enterprise focused DNN modules. 30-day risk-free way to try out them. Awesome support. A Collection focused on the needs of the modern enterprise and built for the speed of business. We've implemented a strong Separation of Concerns architecture that spans across modules that are built on a decoupled architecture. Are you an existing DNN Sharp customer? Good for you! Choose App Sharp and save 50% from what you've already paid for, up to 50% the cost of the Collection. Contact us to setup a discount for you. My Tokens connects data to modules. For example, pull content from DB table or a web service into HTML modules. Redirect toolkit has got them all: user redirects, roles redirects, mobile redirects, random A/B testing redirects and a dozen more. 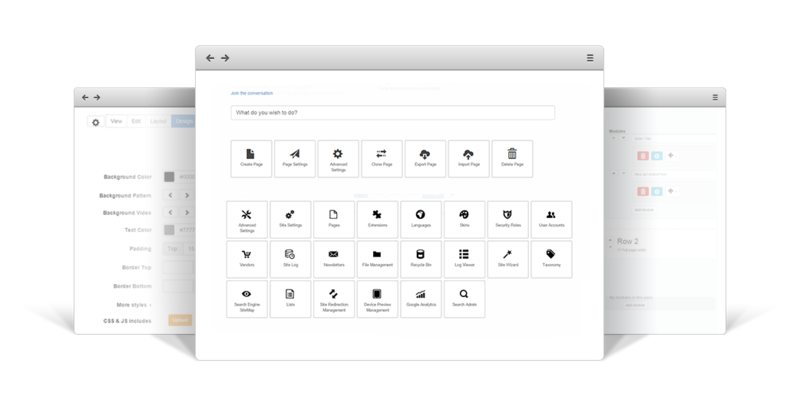 Provide your users with a well-designed FAQ section using FAQ Master. It's the easiest and most modern FAQ solution for DNN. Collect credit card payments with PayPal right on your DNN portal. If you need an extension tailored specifically to fit your needs, we're here to help. Frequently asked questions cover answers to most of the questions that you might have related to App Sharp. Please read this section carefully before waiting for support. Who knows? You might find the answer quicker than expected. FAQ 1. What does a App Sharp license get me and how long is it good for? Once you buy a App Sharp license you'll have 1 year of free updates and support and after that you'll receive a 50% discount if you renew you subscription before it expires, to keep that same level of service. You will not lose your data or any functionality out of the modules. But you will lose access to downloads, updates, and support. If at any time in the future you want to upgrade to the latest version and get those perks back, you can do it. FAQ 2. I’ve hired a developer to work on my site. Who should buy the license? FAQ 3. Am I eligible for upgrade? You'll be eligible for upgrading if you have an active subscription. If that's not the case, then you'll receive a 50% discount for upgrade to the last version. Just email us at [email protected] and we'll take care of the rest. FAQ 4. Do the modules included in App Sharp stop working if I choose not to upgrade? FAQ 5. Can I use one module on a site, and the other one on another site? Yes, as long as you are within the number of domain activations covered by your license type. FAQ 6. Can the license be transferred? FAQ 7. Can I upgrade to different license type later? FAQ 8. If I upgrade my DNN version, do I need to also upgrade the modules included in App Sharp? FAQ 9. If I want to purchase App Sharp and I already have some of included modules, will I receive some discount? FAQ 10. Will new modules be included? FAQ 11. 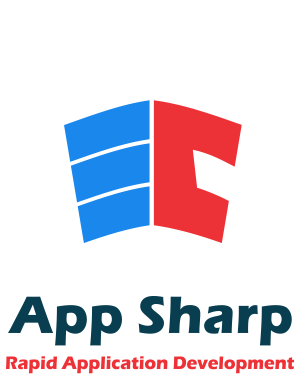 What is the difference between App Sharp and Web Sharp? FAQ 12. I've bought an older collection, what do I do? When it comes to support we pride ourselves on going the extra mile for our clients. One of the greatest joys we get is the awesome stuff we see based on the concerted effort of both our clients and ourselves. With dedicated support staff at your back, you can be sure that you will get your web apps up and running without a hitch. No better company on the DNN store. All their modules are essential for building applications with DNN and their support is amazing. Built on a decoupled architecture, our enterprise focused DNN modules can be easily extended or integrated. We've implemented a strong Separation of Concerns architecture that spans across modules.